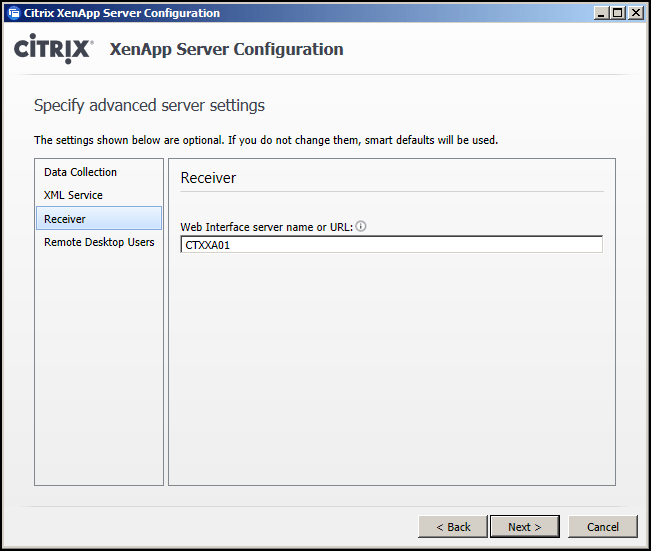 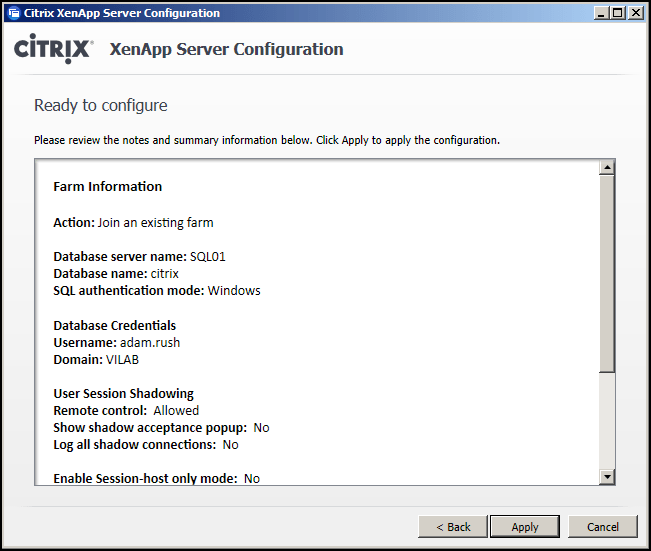 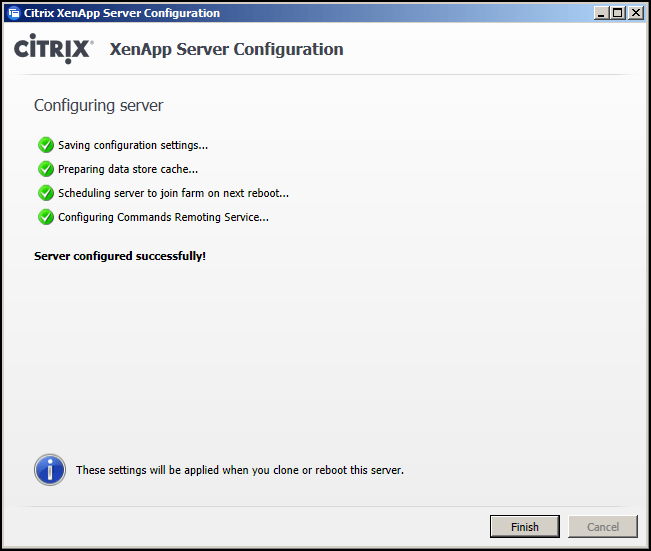 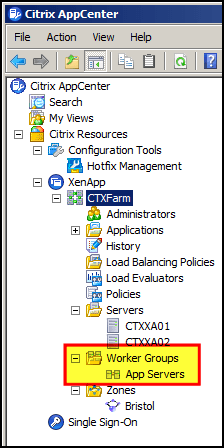 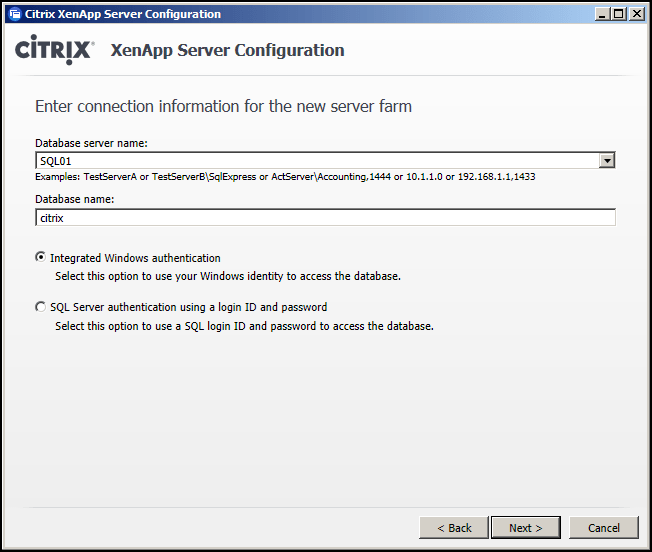 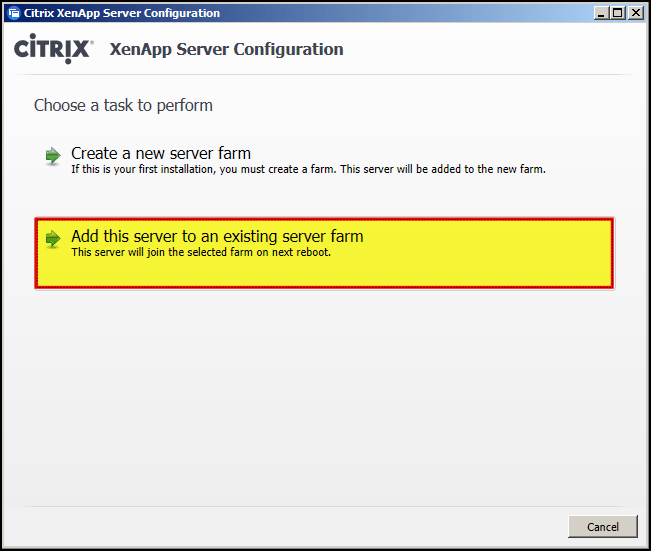 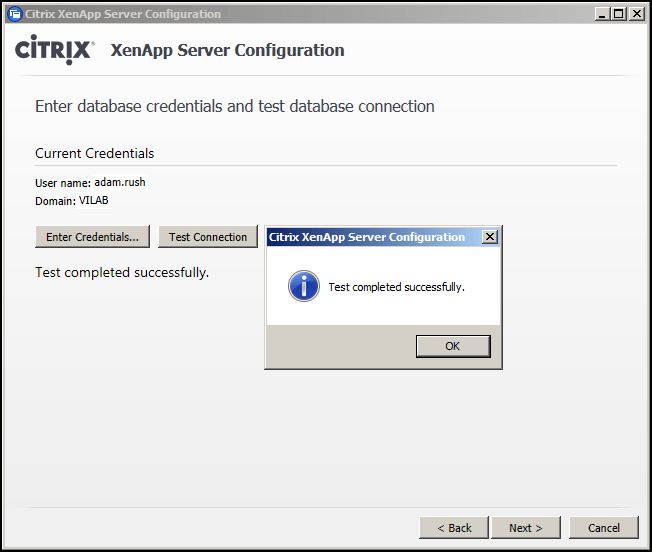 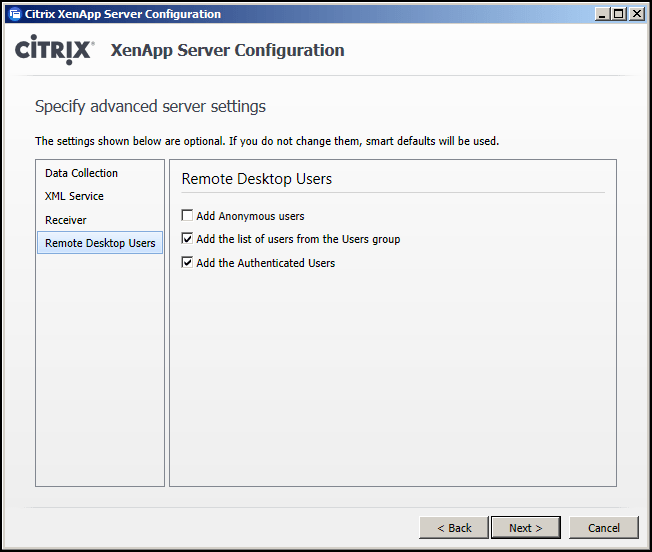 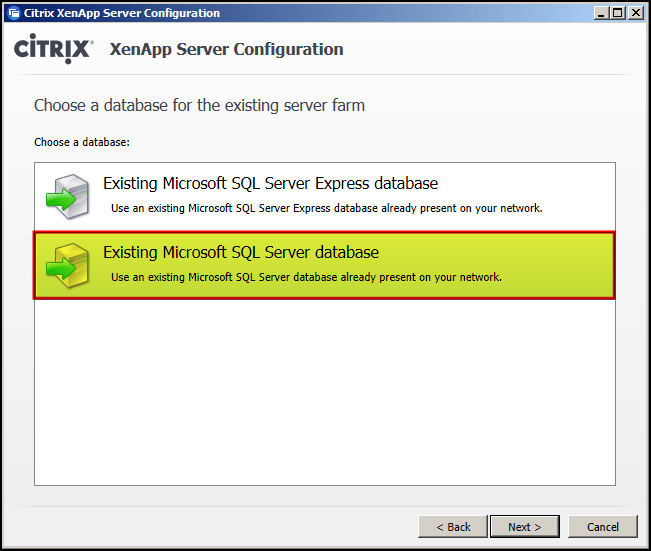 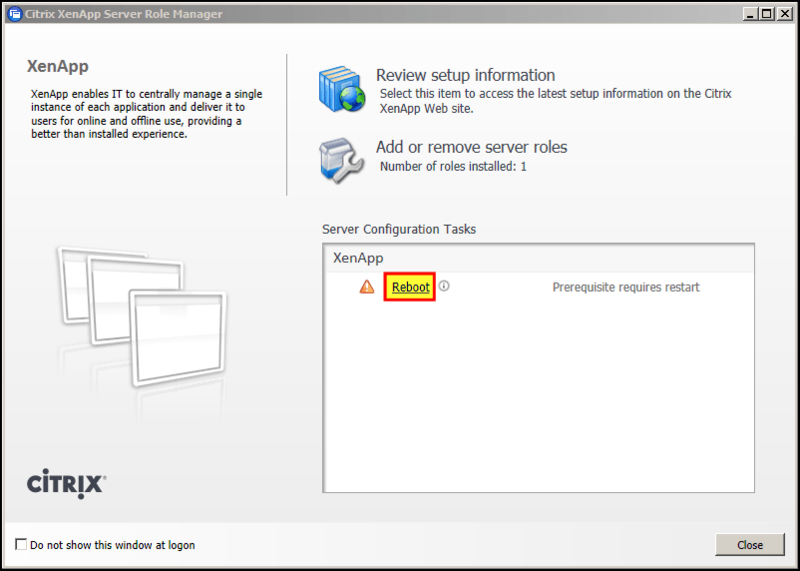 Log in to your additional XenApp server (CTXXA02) as a Domain Administrator. 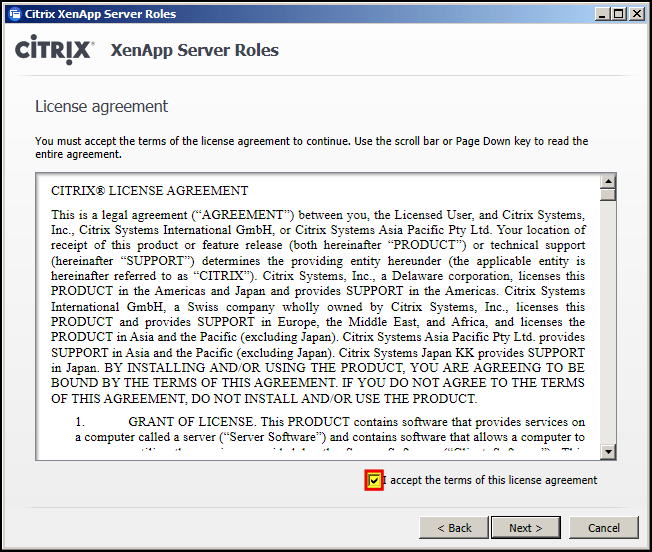 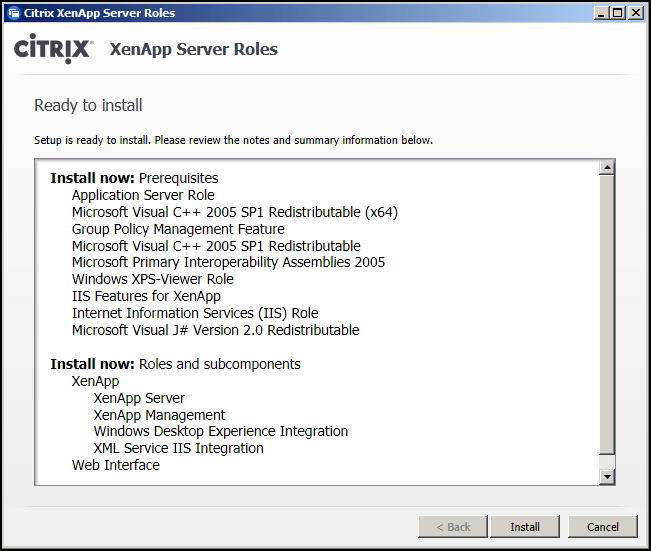 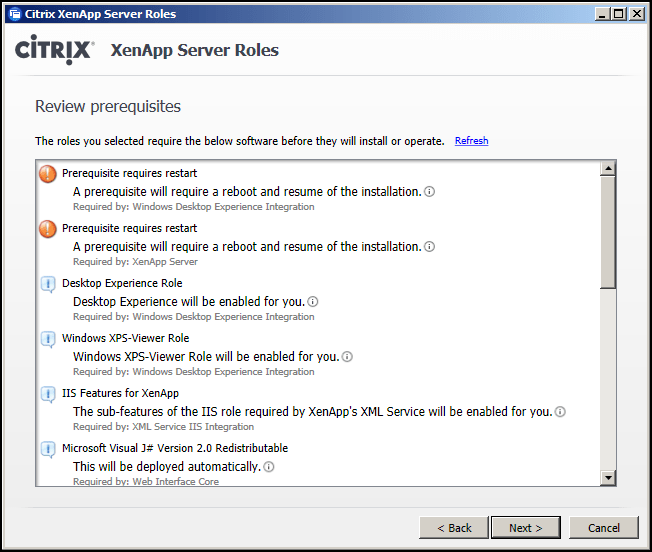 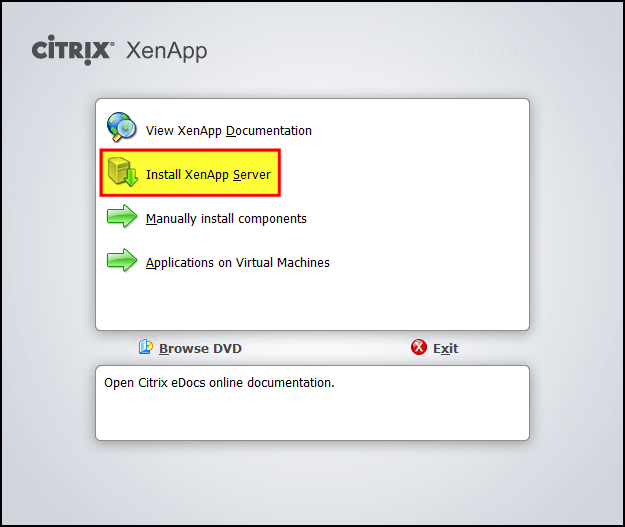 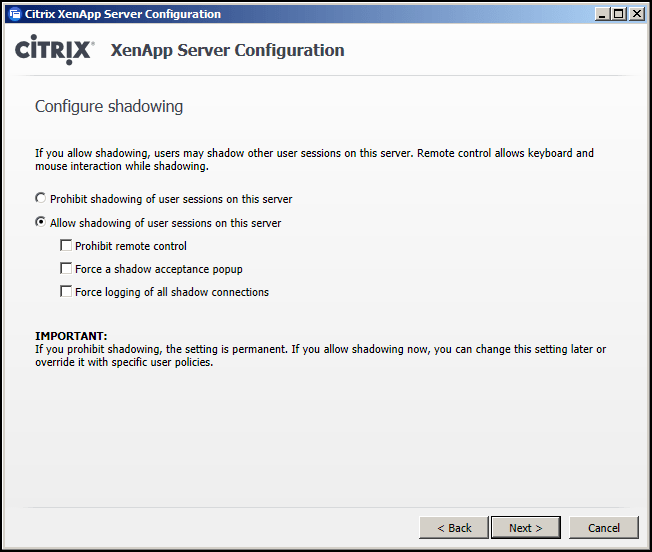 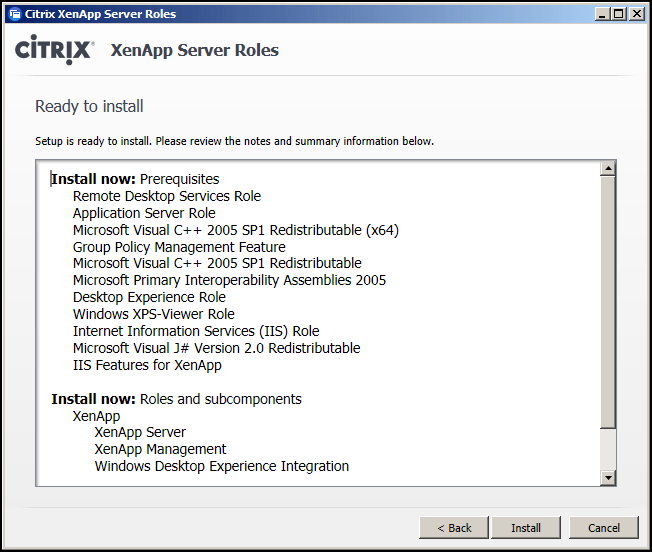 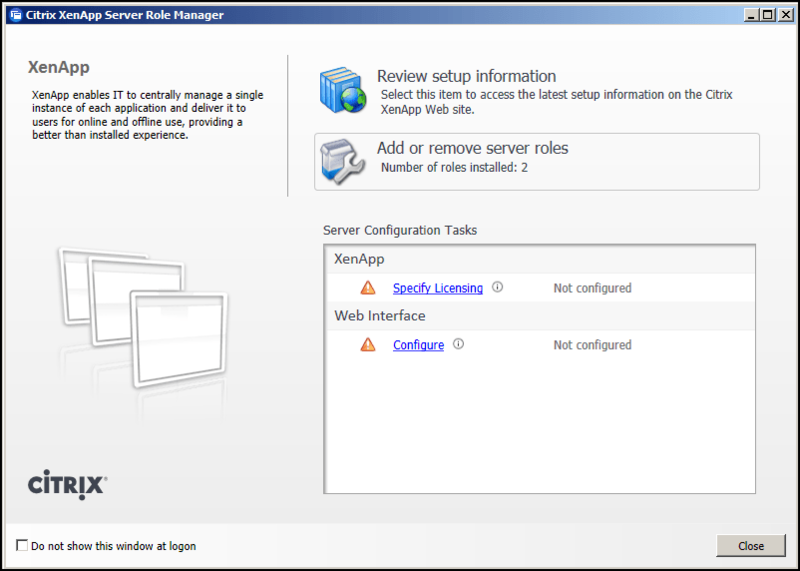 Note: Ignore that Web Interface is mentioned – this screenshot is from the first XenApp installation, used for illustration purposes. 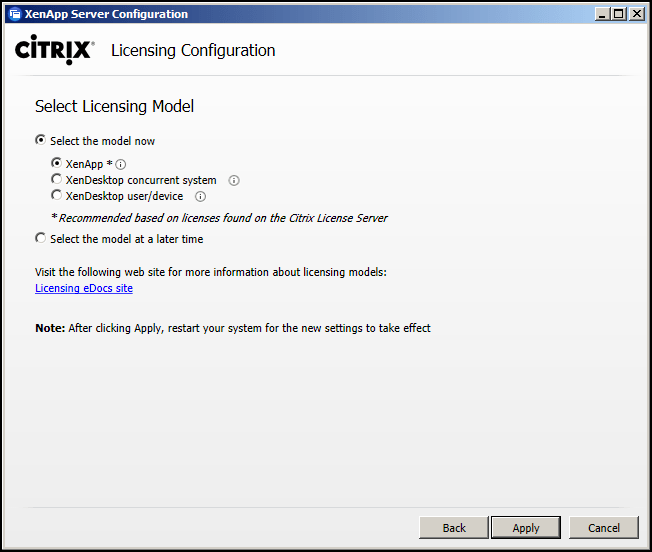 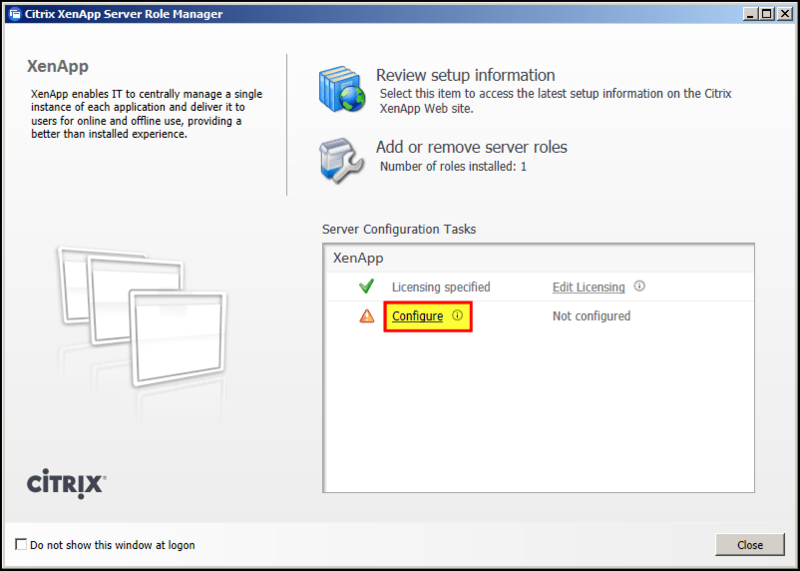 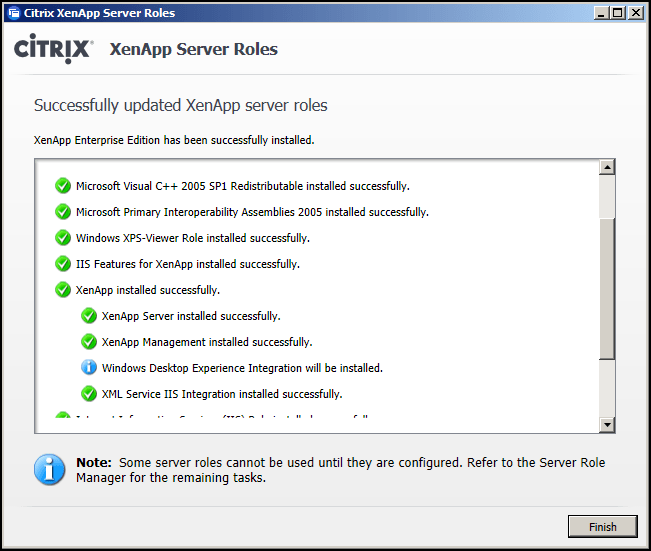 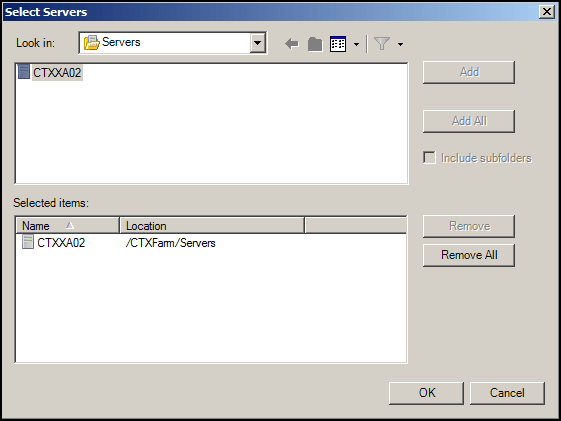 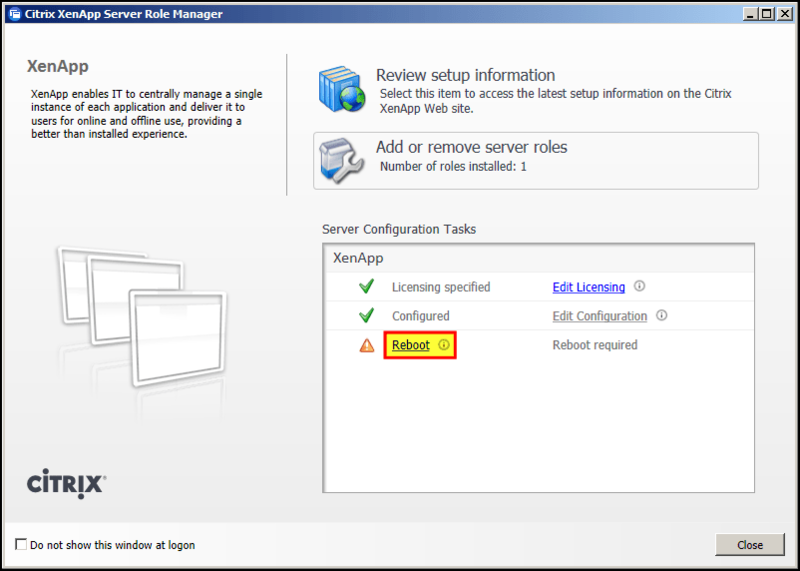 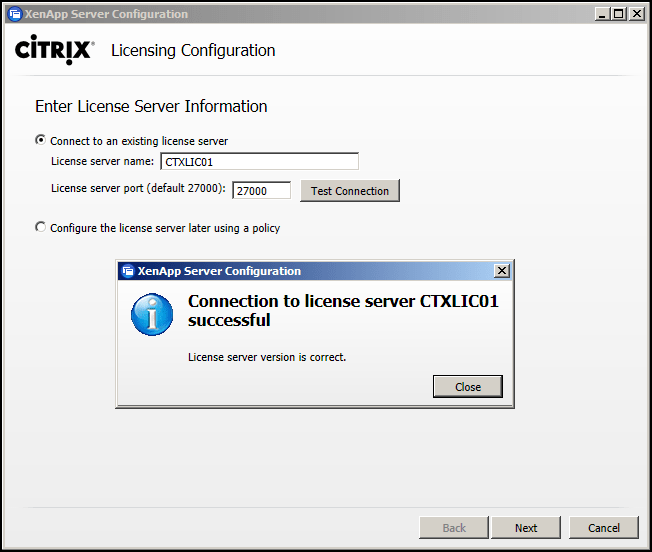 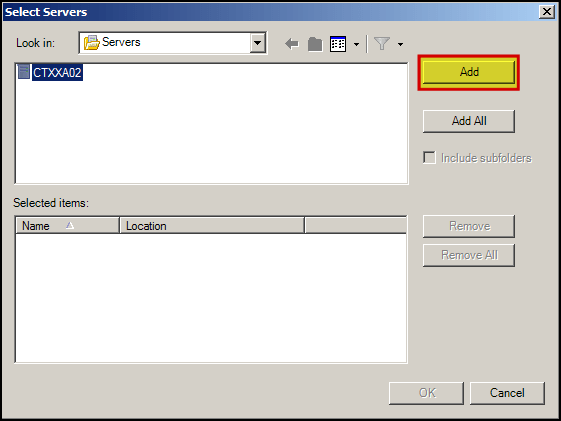 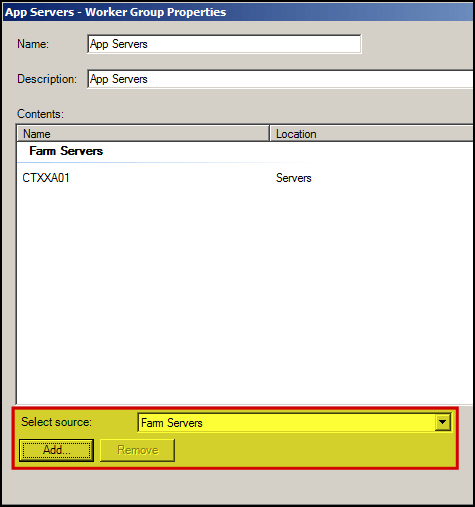 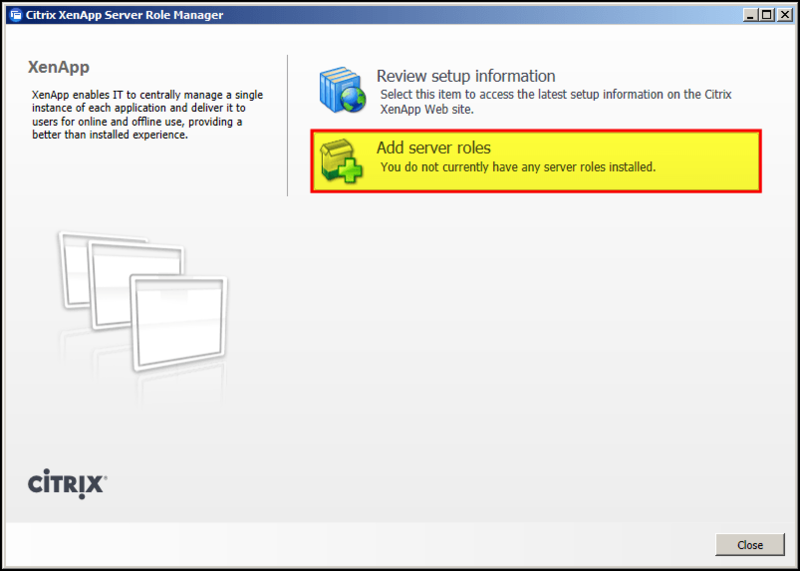 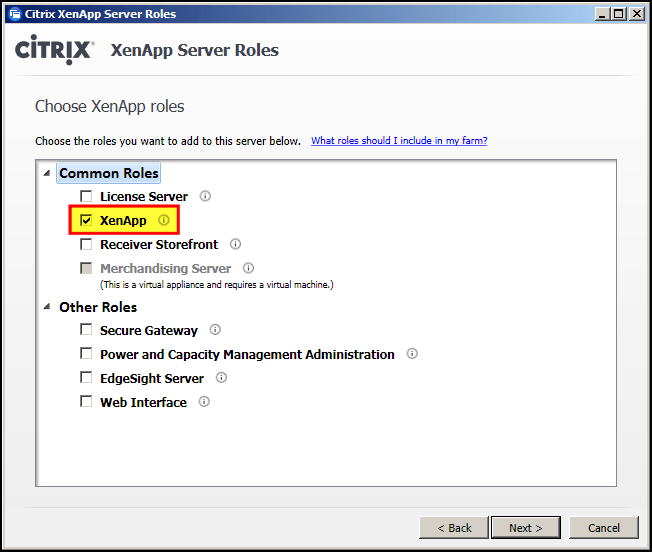 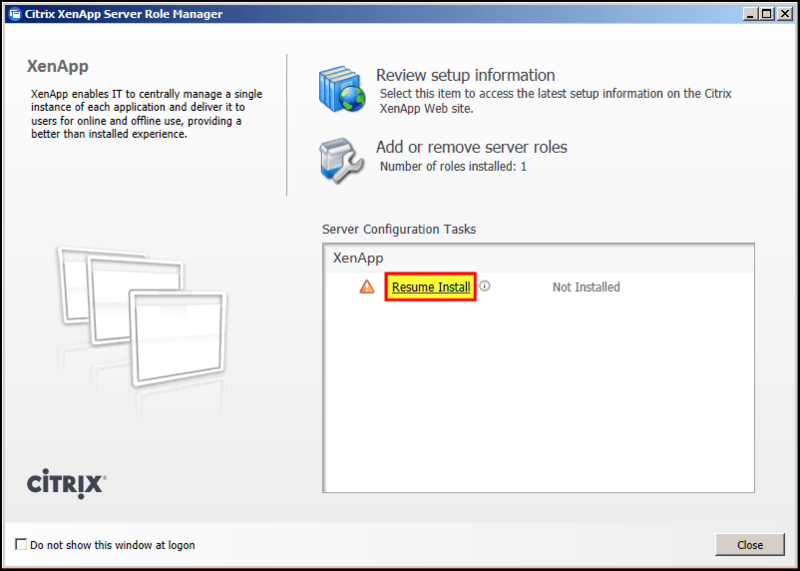 After a reboot, make sure you login with the same domain user as before, then the Citrix XenApp Server Role Manager should appear. 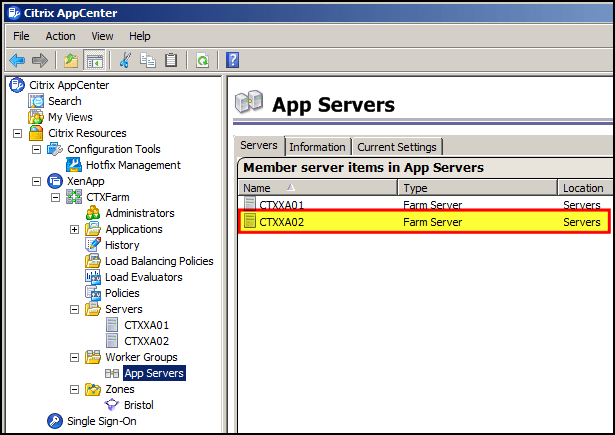 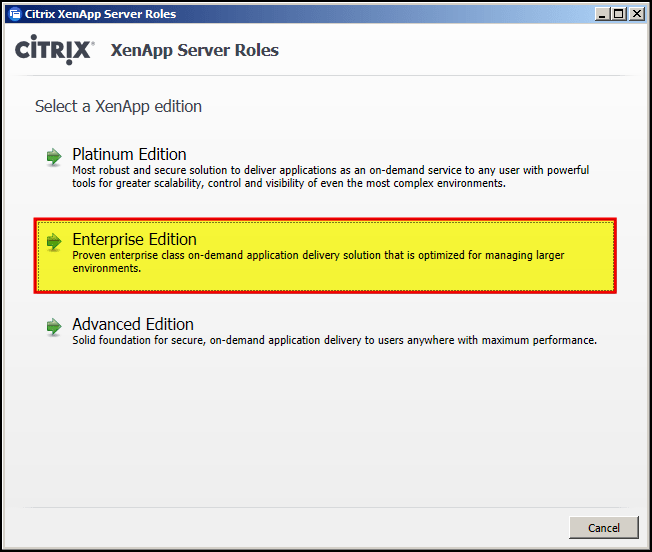 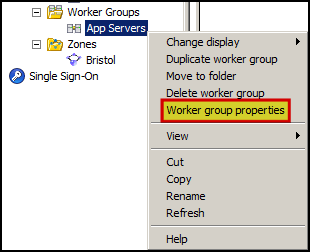 The new XenApp server (CTXXA02) will now start serving all applications assigned to the Worker Group; assuming the applications are installed on the server already. 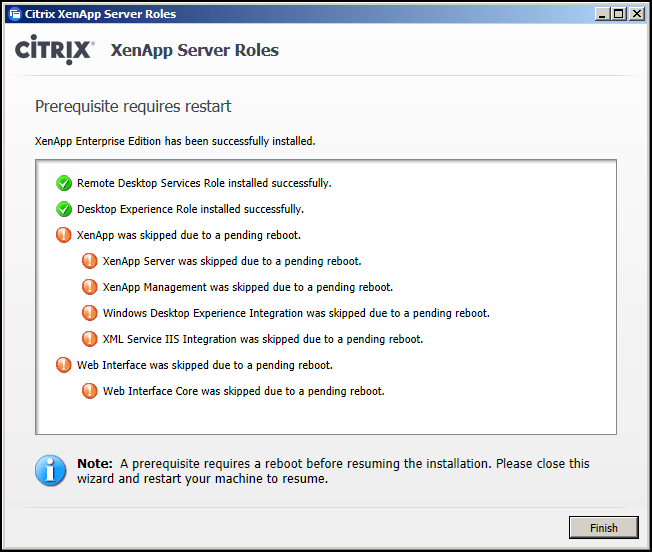 The remote server failed to execute the application launch request. 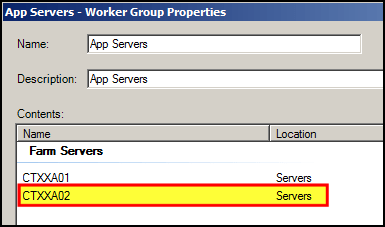 Please contact your administrator for further details.